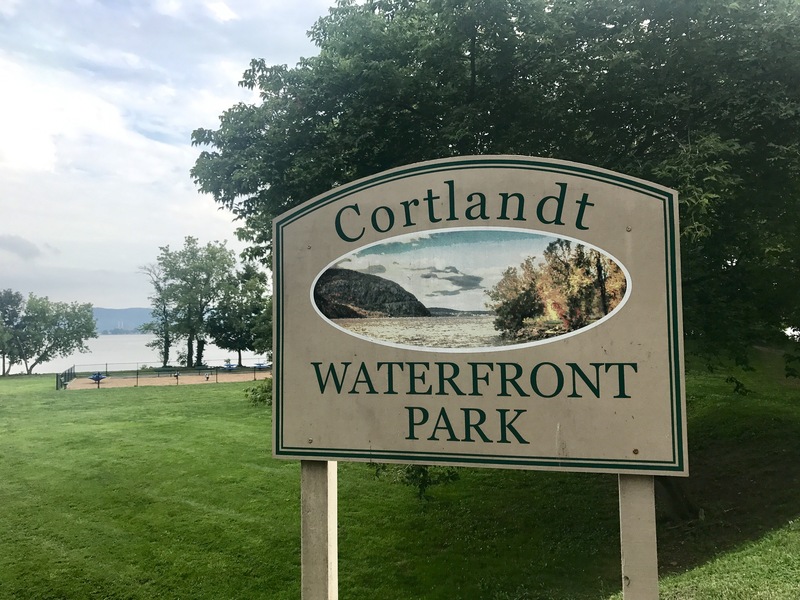 The Cortlandt Waterfront Park is located at 77 Riverview Avenue, Verplanck, NY 10596 and is located off of Riverview Avenue and Broadway in Verplanck. 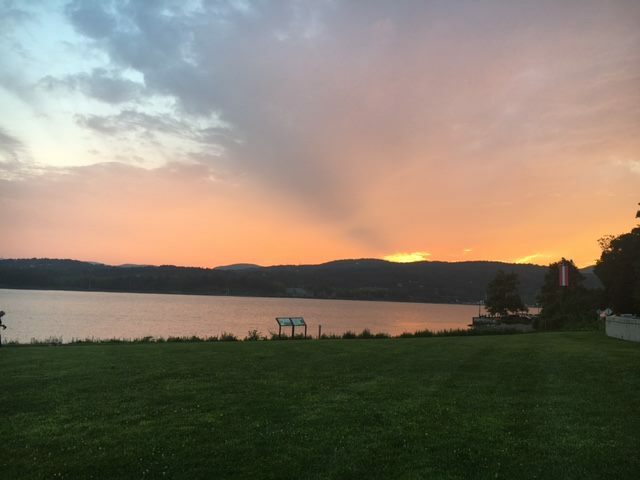 Come and enjoy the Park, which includes a gazebo, fishing, crabbing, playground, veterans memorial, walking path, small boat, kayak and canoe launch area, horseshoe pits (bring your horseshoes). All with a spectacular view of the Hudson River!